They say back in the 60's , half of US was conceived on the backseat of either a Chevy or a Ford! Well even Indian grew up seeing the Ubiquitous Ambassador. It was later joined by Fiat and then Premier Padmini. Prior and In between we had Moris Minor, Standard and many cars with temporary flings. But the Landmaster and then it refined avatar in form of Ambasador stood the test of time. Till even few years back the most powerful Men and Women of India would proudly occupy its rear seat. They say the rear Seat of an Amby was nothing less than the most comfy spring Sofa. Yes that's besides the point that she would ride on Leaf Spring suspension! A thorough Workhorse, Most Spacious, the signature LIght On/Off Switch at the B Pillar inside akin to the one at Home! One of those rare cars still around, where the fuel tank can be detached within couple of minutes and the fuel can be emptied in a bucket in no time if the gas station attendant has poured the wrong fuel, while the driver was busy on his mobile! Though eventually there were safety issues and Structural Stability concerns, exacerbated by fall of CK Birla group and complete non Focus on the HM Business. The Taxi Workhorse even now at Kol! Whether its the cab drivers or the passengers or the person at large on the Street of the City of Joy our Dear Kolkata ... They still swear by this machine. HM - A company headquartered in their state, they carry that pride with an even more special air. 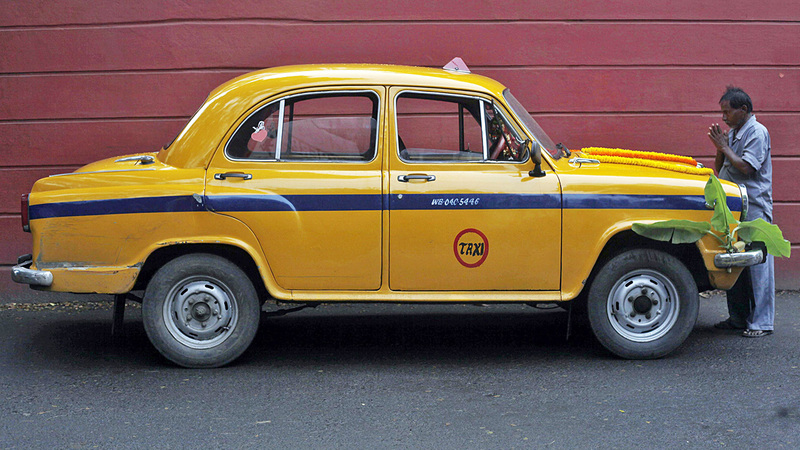 Undoubtedly the Amby instills a special character and colour to the City of Kolkata. The ride could be bumpy, the Ac might not be working, could be tiring to drive and manuever on the narrow streets, Challenge in Procuring spare parts...But Little Complaints! Is this Foreign Invasion for the Better? 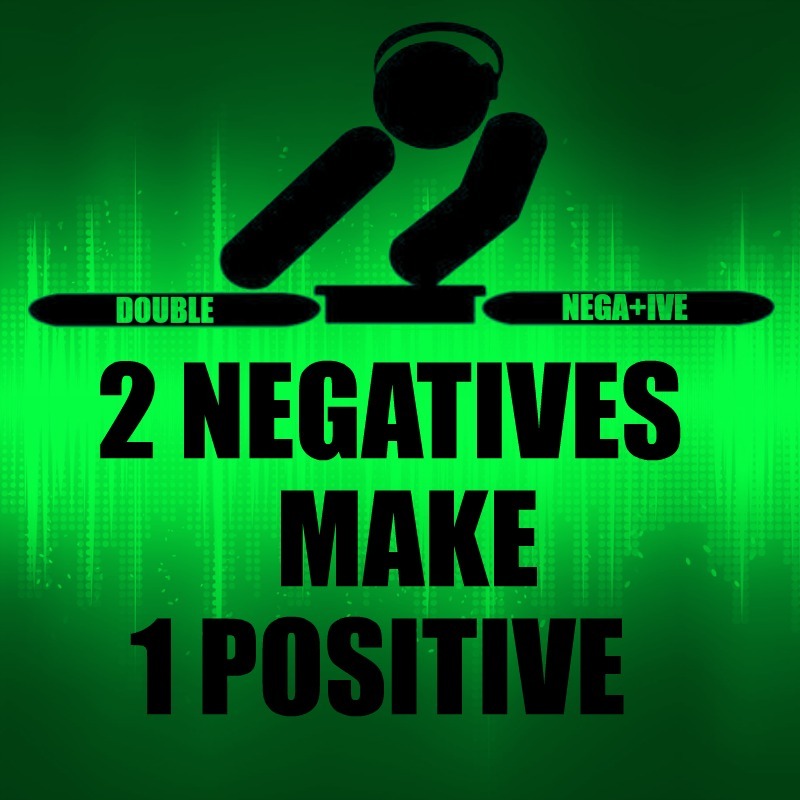 Well Inline of the Never say Die spirit of the French Car Maker ... you never know two negatives could make a positive! Looking forward to the next Amby Model, Bon Jour! Pheonix! dr neelu chhabra So whats the next Amby model called ? Le Phoenix ? Monica Ray Reading this article is too emotional and Nostalgic for me ...! !